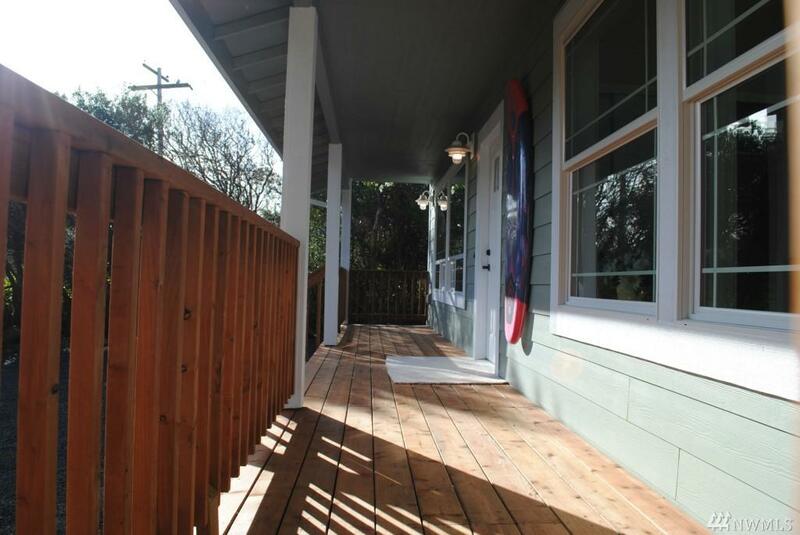 Top Quality Gorgeous Ocean Beach Cabin in an excellent location by the Bell Canals w/easy access to the Beach! 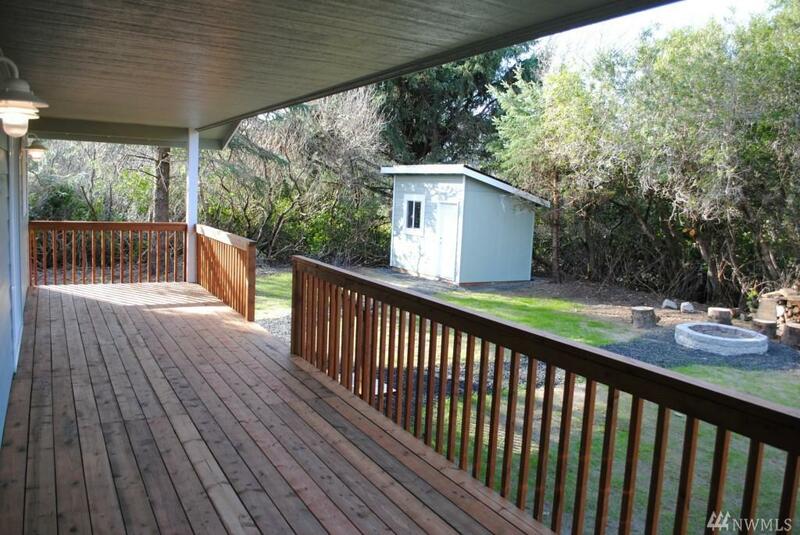 This brand new 2 bed/2 bath cabin features 1008 SF of pure cuteness & an attached 1 Car Garage. Price is excellent! 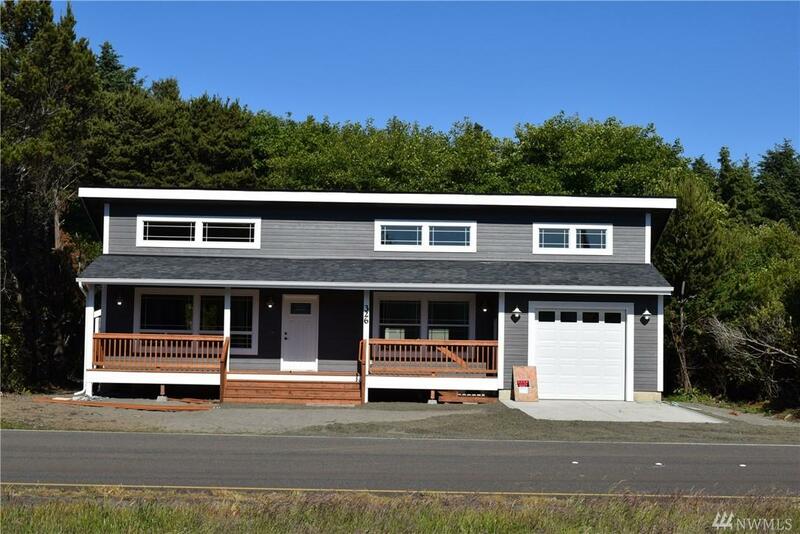 Features high vaulted ceilings w/upgraded Cabs & Slab Counters~ SS appliances~ Stone Surround Fireplace~ upgraded laminate floors~ lots of decking & rear covered deck for your enjoyment. Super Cute & comes w/1 year warranty. 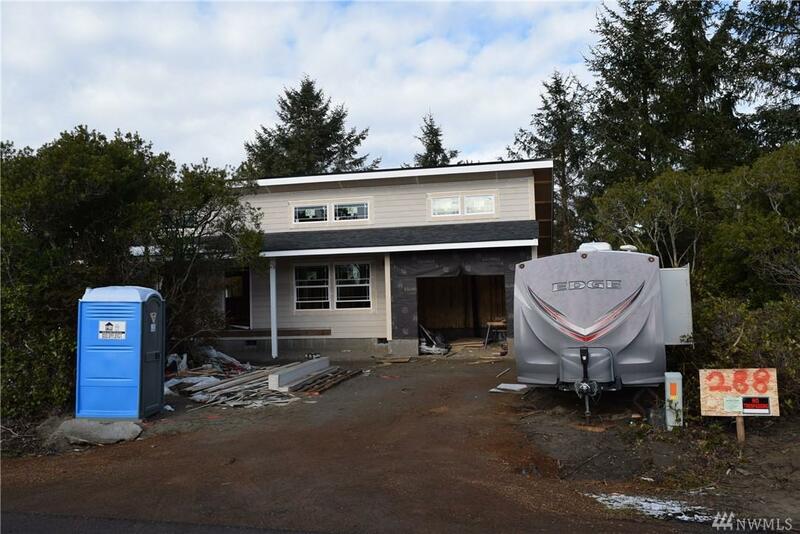 Should be completed by early April.